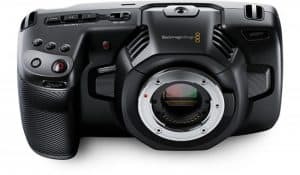 If you are planning to mount a camera with interchangeable lens camera on a DJI Phantom drone, there will be two options available to you from Blackmagic—the 4K Micro Studio Camera and the 1080p Micro Cinema Camera. But aside from these future releases, there is also one that is small enough to replace a GoPro in many cases. 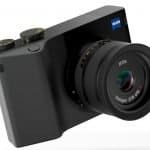 This newest entry into the 4K ultra-high definition (UHD) camera market is brought to us by the new digital imaging startup based in China, Z Camera, and is recently launched on Kickstarter. 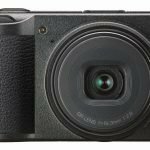 The E1 features a micro four-thirds (MFT) interchangeable lens and sensor system that is compatible with most MFT lenses. 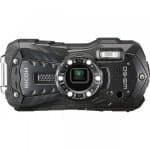 It also sports one of the most advanced autofocus systems available today. 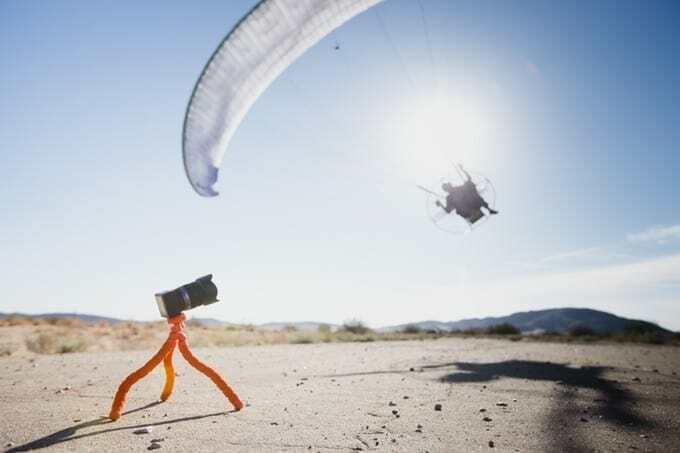 The E1 camera weighs more than twice a GoPro Hero 4, but if equipped with a lens that is small enough, it can still be hoisted with a mainstream drone, such as the DJI Phantom 3. 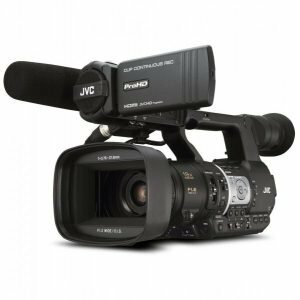 The manufacturer claims that it will deliver noise-free images of up to 6,400 ISO with 10-11 stops of dynamic range and shoot widescreen 4K (4,096 x 2,160) at 24 fps, UltraHD at 30 fps, 1080p at 60 fps and 720P at 120 fps. Moreover, it can capture 16-megapixel RAW and JPEG stills. 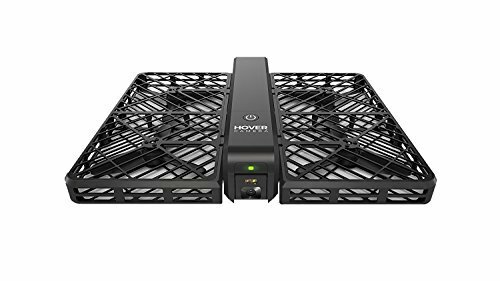 With an Android or iOS smartphone app, you can power it on and stream video with Bluetooth 4.0 or Wi-Fi. 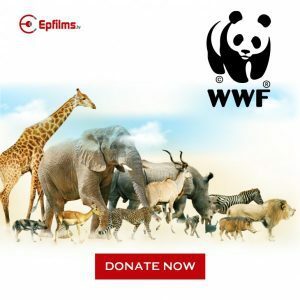 Though the company did not say that it can let you focus using the same app, the camera supports continuous manual and auto-focus (AF) functions. 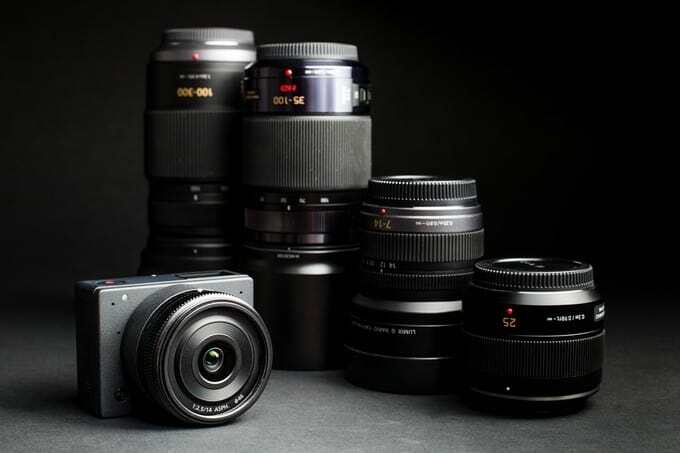 The camera features a unique mounting system for interchangeable, MFT lenses that can adapt with a wide range of AF lenses from reputable brands, including Panasonic Lumix, Olympus, Sigma and Leica. 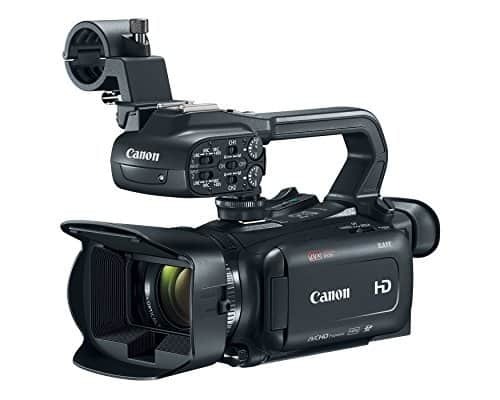 Unlike bulky DSLRs, it will allow users to travel with an arsenal of lenses to capture the highest-quality footage possible, making it easier to produce and share quality content. The E1 Camera is also equipped with the Ambarella A9 image processor, as well as Wi-Fi 802.11N and Bluetooth Low Energy (BLE) technologies. It also has advanced 3D noise and jitter filters that use motion compensated temporal filtering (MCTF) technology. 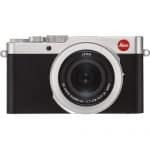 It is capable of offering an incredible low-light performance and shooting up to 102,400 ISO, while maintaining high image quality of up to 6400 ISO. 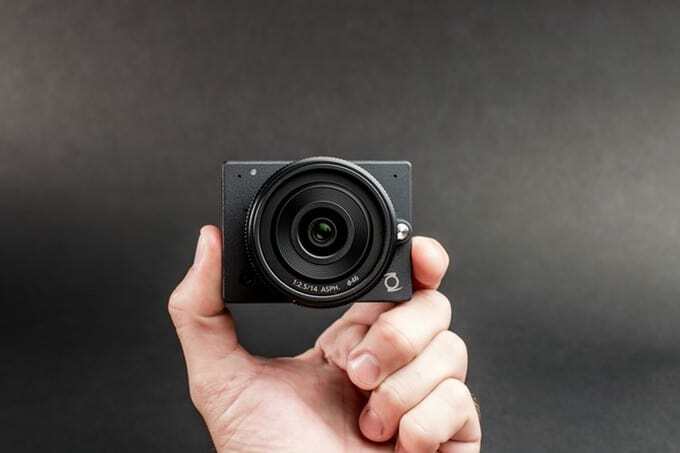 Z Camera plans to raise USD42,000 over the course of its active 1-month Kickstarter campaign, but it is utilizing the crowdfunding platform more as a means of taking pre-orders and introducing both its brand and the E1 to consumers. 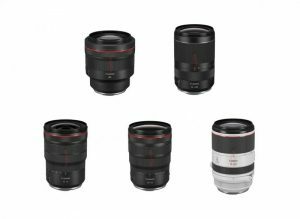 Once the campaign is complete, the E1 will be sold in retail for USD699 (body only) and USD999 (with a 14mm (f/2.5) lens kit). However, the manufacturer is planning to offer perks for supporters of Kickstarter of up to 40% off of the retail price.